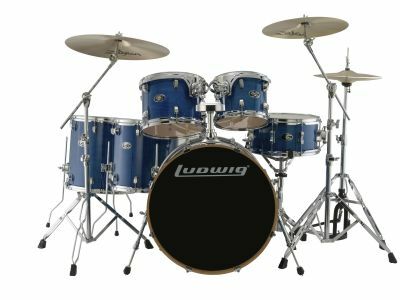 Ludwig’s new Evolution Maple series features Lacquer finished North American Maple shells with 45 degree bearing edges. Additionally, Evolution Maple drums are outfitted with REMO® batter heads and Triple Flange hoops. 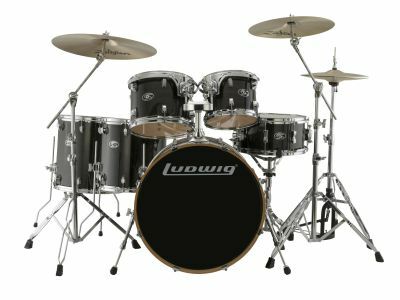 This combination provides upgraded “pro level” sound characteristics at an affordable price.